In the frame of ESA Solar Orbiter scientific mission, Almatech has been selected to design, develop and test the Attenuator Mechanism (ATM) part of the STIX instrumentDetector Electronic Module (DEM). The ATM is an X-Ray moveable attenuator, consisting of thin layers of aluminium moving in front of the X-Ray detectors. The main design drivers were the mass budget <200g, the accelerations in the motors up to 300g, the high reliability needed (>0.999) and the weight distribution in order to ensure minimal exported forces (<0.1N) during the mechanism movement. Almatech has so far successfully met all the requirements mentioned above, including a design concept allowing 2 stable positions without the need of a locking mechanism, improving the reliability of the ATM. 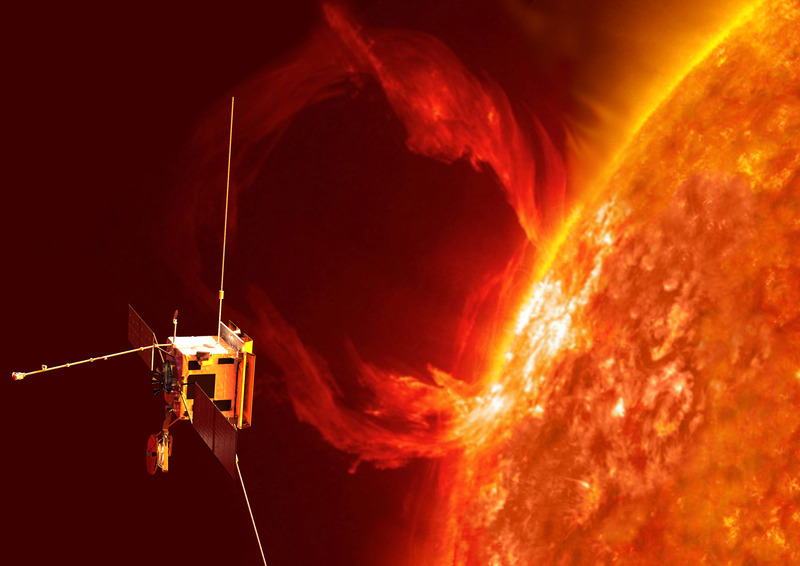 The Spectrometer/Telescope for Imaging X-rays (STIX) instrument will image in X-rays the extremely hot Plasma heated to tens of millions of degrees and the high-energy electrons accelerated to nearly the speed of light that are emitted during a solar flare.